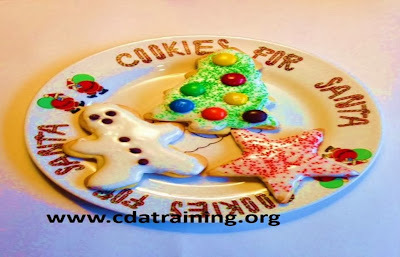 Make sugar cookies for the kids either from scratch or store bought dough. Make a simple frosting using 1c powdered sugar to 4tsp milk. You can add food coloring to change the coloring of the frosting. 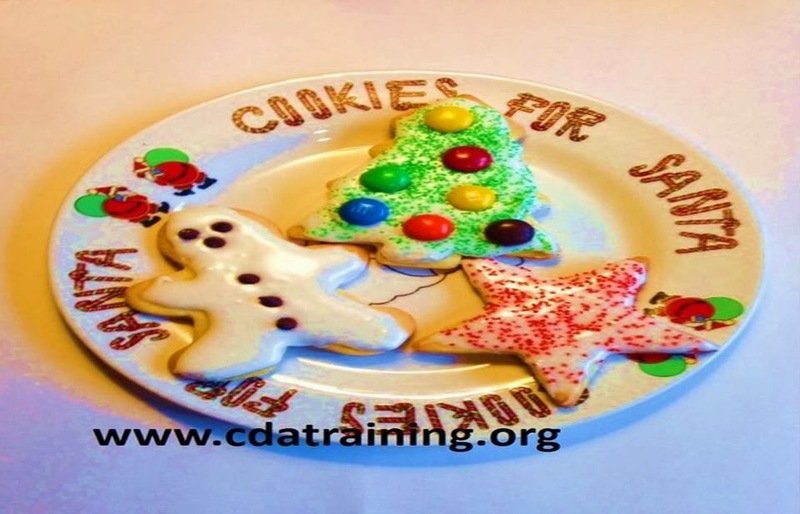 Let them use sprinkles and candies to decorate the cookies any way they like. Then enjoy eating them!